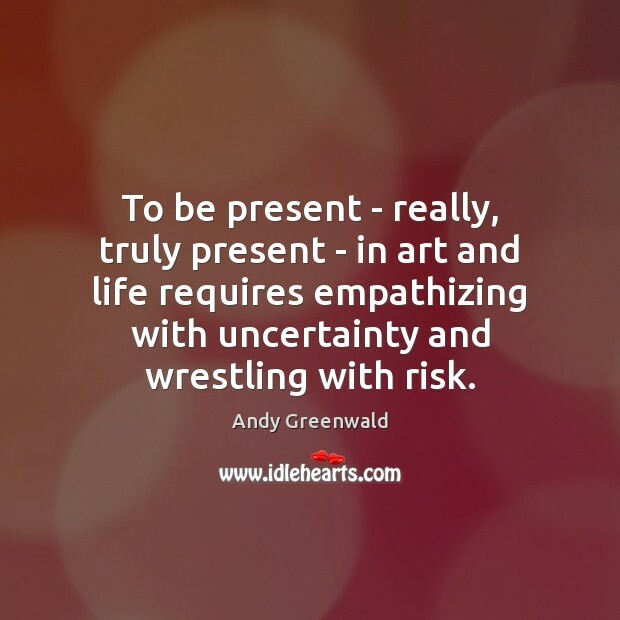 Enjoy the best inspirational, motivational, positive, funny and famous quotes by Andy Greenwald. Use words and picture quotations to push forward and inspire you keep going in life! 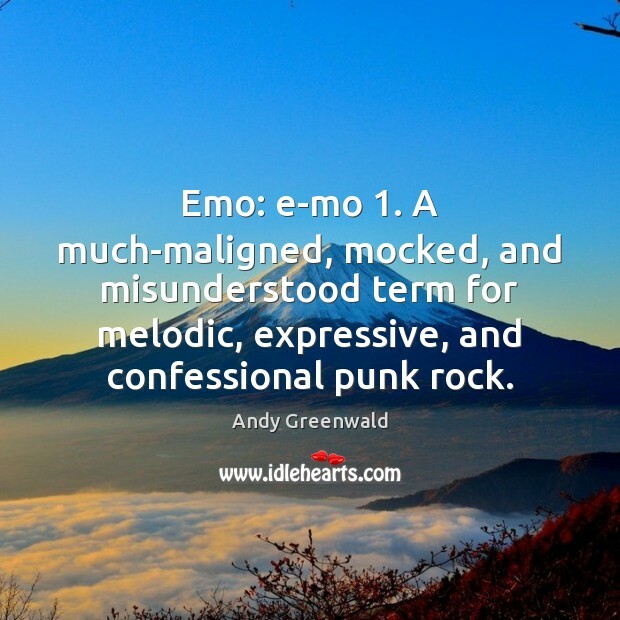 Emo means different things to different people. Actually, that's a massive understatement. 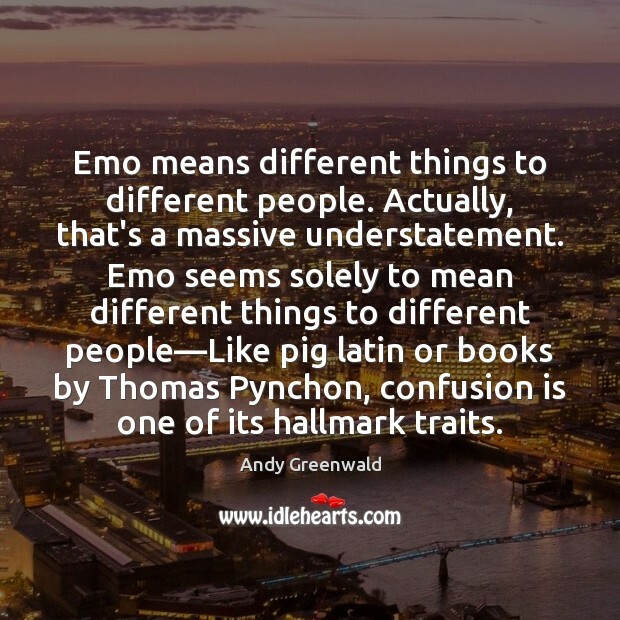 Emo seems solely to mean different things to different people—Like pig latin or books by Thomas Pynchon, confusion is one of its hallmark traits. 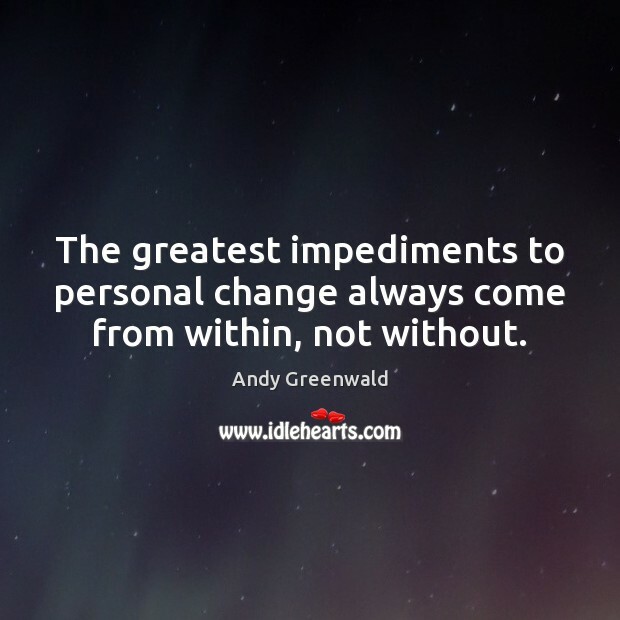 The greatest impediments to personal change always come from within, not without. Emo: e-mo 1. A much-maligned, mocked, and misunderstood term for melodic, expressive, and confessional punk rock. This final sprint of Breaking Bad is like nothing I've ever seen. 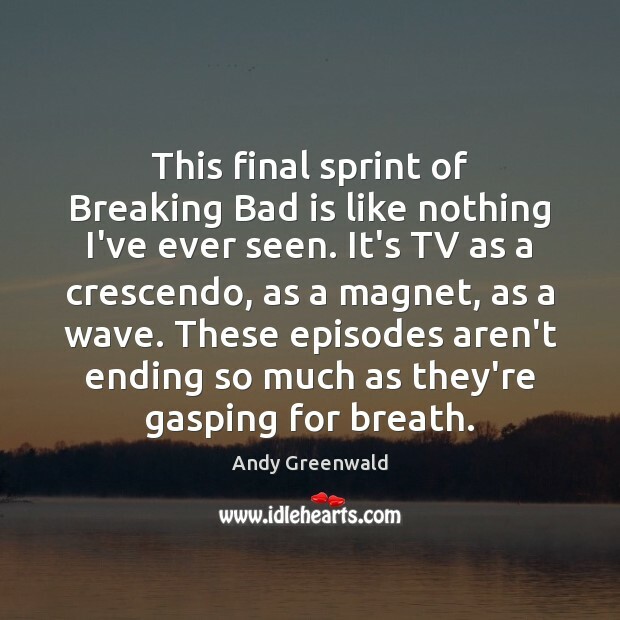 It's TV as a crescendo, as a magnet, as a wave. 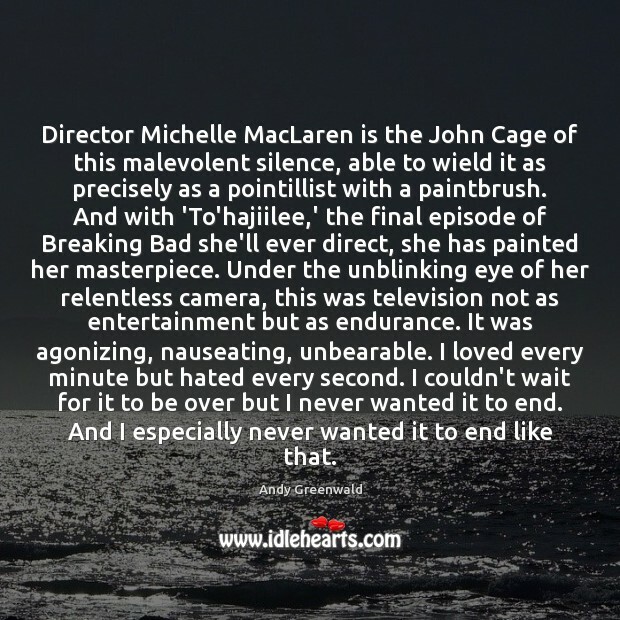 These episodes aren't ending so much as they're gasping for breath.